‘Hybrid supercars’ should be an oxymoron. Gas-guzzling V8 engines and the word ‘eco’ have never gone together. But some carmakers are launching new ranges that marry speed performance with low carbon emissions. The new breed of hybrid supercars adopts technology developed in motorsport. Scuderia Ferrari and McLaren Racing were among the first teams in Formula 1 to take on KERS (Kinetic Energy Recovery System) upon its introduction in the 2009 season. 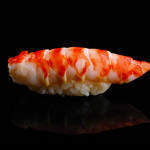 The development converts kinetic energy emitted under breaking into electric power. Both carmakers have integrated the system into their new hybrid models. McLaren has also included DRS (Drag Reduction System), another F1-led technology, in its hybrid P1 car to boost power without compromising emissions. Porsche engineers from the Le Mans race car team helped to develop the 918 Spyder and its electric motors. Ferrari and McLaren have filled all orders on their hybrid supercars while Porsche expects to sell out the 918 Spyder within a few months. Going fast can also mean going green. 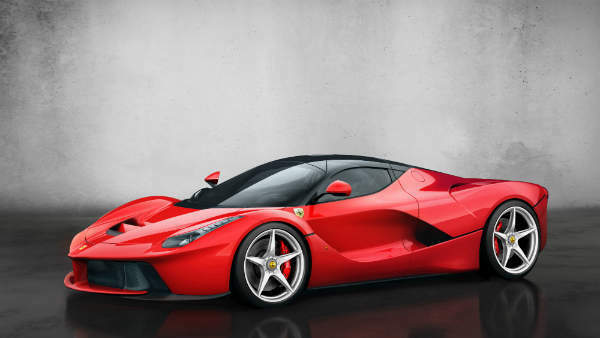 LaFerrari’s name is a sign that this hybrid will be the Italian manufacturer’s flagship supercar. 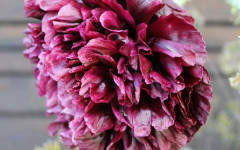 All 499 of these have already been reserved. The car uses HY-KERS technology, which combines with the 6.3-litre V12 engine to boost power without increasing emissions. It goes from zero to 60mph in under three seconds and is quicker than the Enzo. 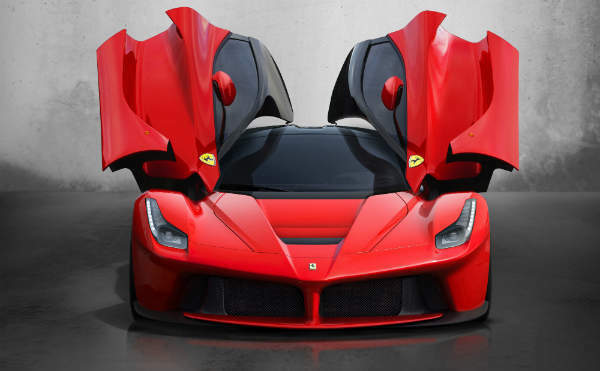 See here for more pictures and information on LaFerrari. 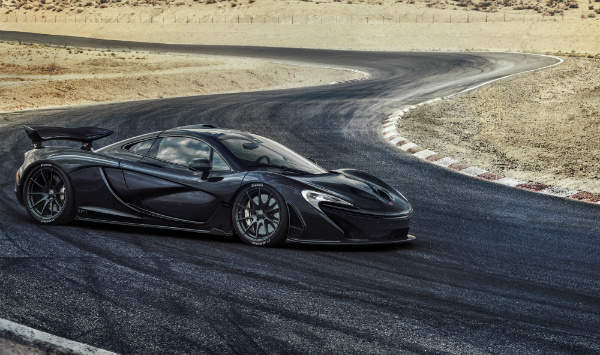 McLaren chairman Ron Dennis stressed the word ‘exclusivity’ when he introduced the P1 at the 2013 Geneva Motor Show – just 375 of these will be produced. 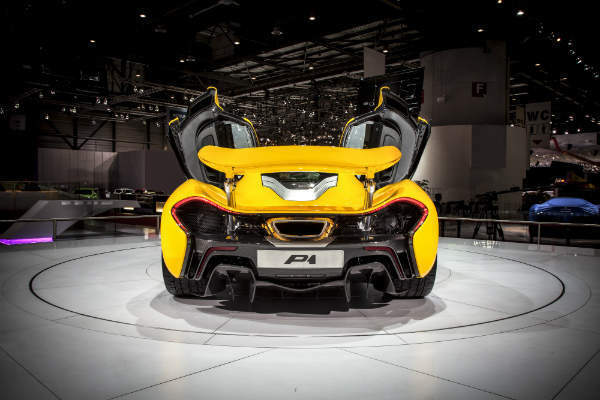 The P1 integrates Formula One technology much like Ferrari’s hybrid supercar. McLaren has developed its motorsport KERS and called it IPAS (Instant Power Assist System) for this latest model. It also features the F1-led DRS (Drag Reduction System) to boost straight-line speed. 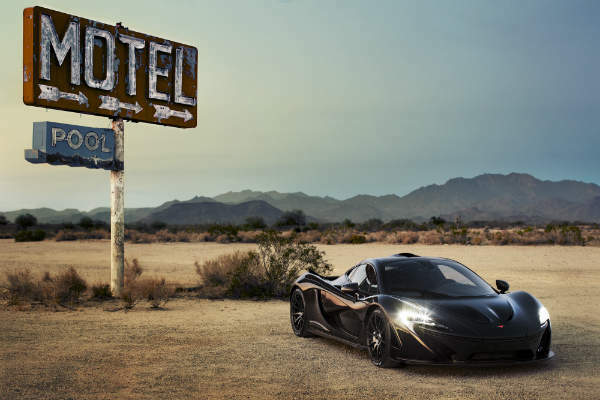 See here for more pictures and information on the McLaren P1. 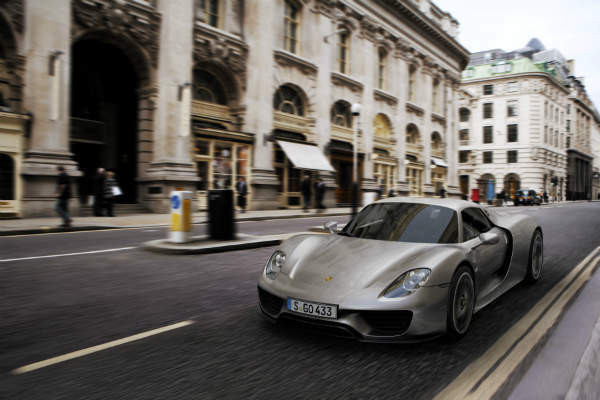 The 918 Spyder is a plug-in hybrid that goes toe-to-toe with the P1 and LaFerrari. Top speed is 211mph and the supercar sprints from zero to 62mph in 2.8 seconds. It’s the cleanest of the three as it produces only 70g/km in carbon emissions. The 918 Spyder is priced at a slightly cheaper £537,000. 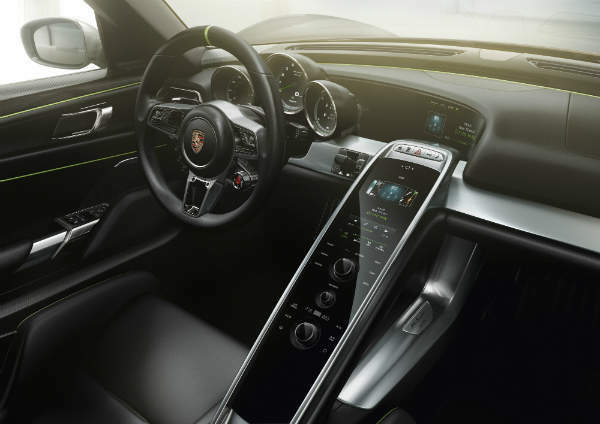 Porsche has described the car as a gene pool for its future sport cars. See here for more pictures and information on the Porsche 918 Spyder.